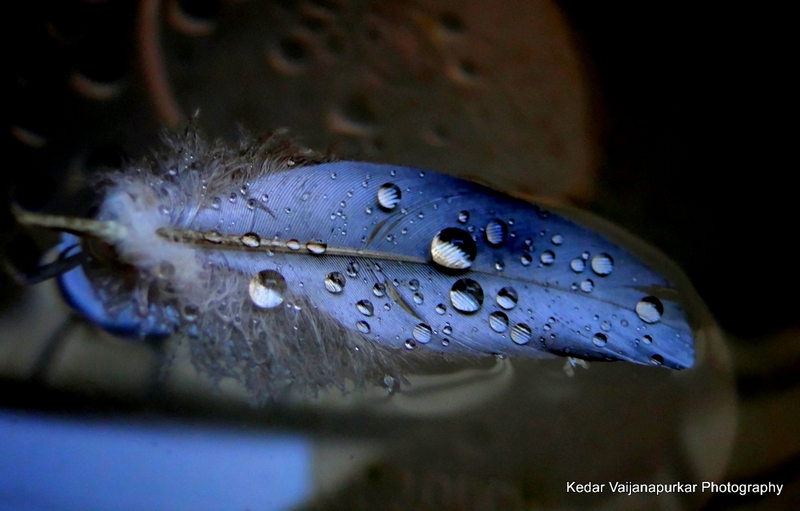 hey mak, it is dove’s feather…. Amazing Show….. Thanks For sharing with us.